One of the biggest reasons a person goes into business is to avoid that awful morning commute. Especially when it’s to a job that you don’t love. Which was exactly the case for internet entrepreneur Rob Cubbon, who moved to Chiang Mai to start his own business attracted by the beautiful country. But the view isn’t the only great thing about Thailand, Chiang Mai has one of the lowest costs of living making it the perfect destination for online entrepreneurs. If you plan to start an online business, consider a city like Chiang Mai. Along with the low costs, the city has a thriving community of tech entrepreneurs who will be happy to help you with your business. Gibraltar might be more known for its sandy beaches and gorgeous Mediterranean weather, but Gibraltar is also fast becoming one of the best cities in Europe for a start-up community. One reason for this is that while other countries struggled during the bad financial climate, Gibraltar actually saw its economy grow by 35% cementing it as one of the most stable cities in Europe. Gibraltar is home to many different businesses including Party Poker, Bland Group and Gibtelecom. 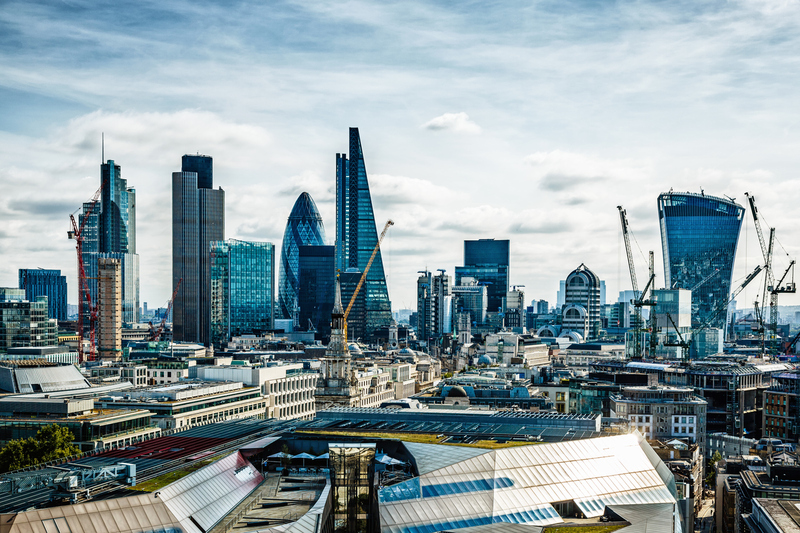 Although London has an incredibly high cost of living in comparison with the rest of the UK, there is no denying that the British capital has many plus points for a start-up business. London is known for its diverse community that is incredibly open to new businesses. It also has a great support system with numerous networking events and many industry fairs and conferences hosted here annually. Some of the most successful businesses in London include BP, Aviva and Vodafone. 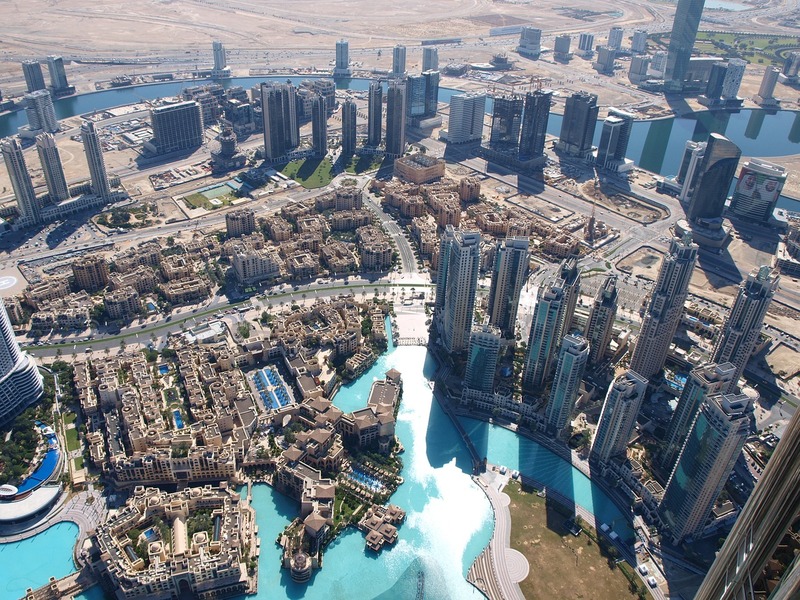 If you’re looking to start your business overseas, Dubai is a great choice due to its love of foreign investment. This means it has much more flexible rules when it comes to starting a business in the city. If you are looking to start your business in Dubai you should opt for the local partner option where a local businessman or company will hold a 51% stake. Although this may feel off-putting, those businesses that do choose the partner are the most likely to succeed and, if you choose the best partner available, they can actually supply you with a lot of help and advice. For export or manufacturing companies there are various regions in Dubai where you’ll be granted exemptions from import and export duties as well as various taxes. Companies in Dubai include Estee Lauder and DHL.